Aldeyra Therapeutics reported positive data from the Phase III ALLEVIATE trial that evaluated the efficacy and safety of 0.25% and 0.5% concentrations of reproxalap topical ophthalmic solution to treat patients with allergic conjunctivitis. Eidos Therapeutics commenced a pivotal Phase III clinical trial of its investigational small molecule AG10 for the treatment of transthyretin (TTR) amyloid cardiomyopathy (ATTR-CM), and Immatics is set to study its investigational therapy IMA101 in combination with Roche’s Tecentriq (atezolizumab) drug for the treatment of solid cancers. 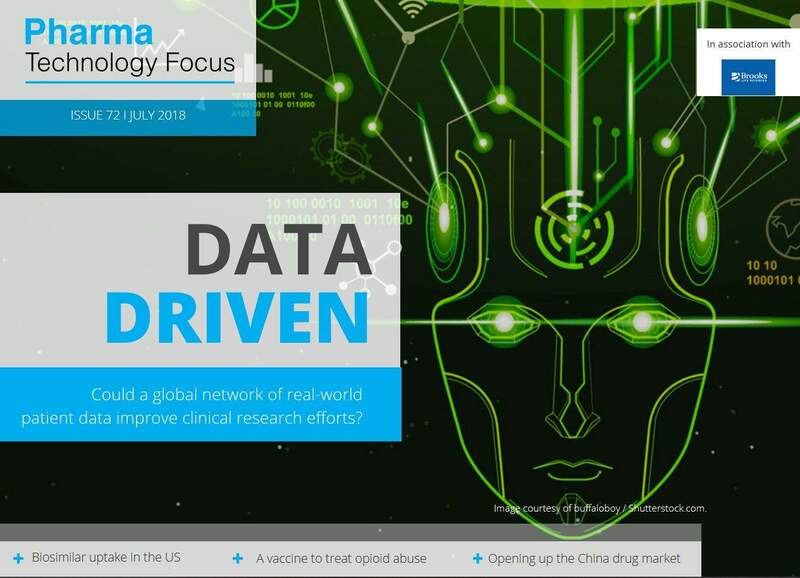 Drugdevelopment-technology.com wraps up key headlines from February 2019. Developed by Gilead Sciences, Vemlidy (Tenofovir Alafenamide) is indicated for treatment of hepatitis B virus infection with compensated liver disease in adult patients. A Phase I/II global clinical trial demonstrated that a new drug called tisotumab vedotin (TV), which uses ‘Trojan horse’ approach to enter into tumour cells, can treat six different types of cancer. 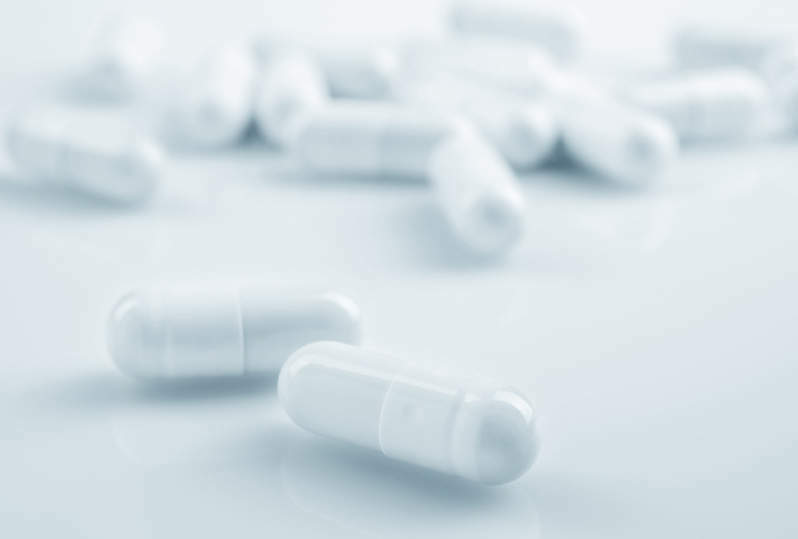 US-based biopharmaceutical firm Pulmatrix is set to launch a Phase II clinical trial of Pulmazole (PUR1900) in the first half of this year following receipt of approval from the US Food and Drug Administration (FDA). Janssen Pharmaceutical Companies of Johnson & Johnson unblinded the Phase III TITAN trial investigating Erleada (apalutamide) in combination with androgen deprivation therapy (ADT) for the treatment of patients with metastatic castration-sensitive prostate cancer (mCSPC). In this issue: Knock on effects of the Valsartan recall, the future of AI in healthcare, the history of the Petri dish, and much more. Health disorders in women can be caused by many abnormalities in the body and represent a very broad therapy area. Drug development for women’s health disorders has lagged behind other therapy areas, and few new therapies have been approved in the past years. Aevi Genomic Medicine has completed patient enrolment for Part B of its ASCEND clinical trial. Tolero Pharmaceuticals has enrolled the first patient in its Phase Ib/II Zella 102 trial. Roche has reported positive results from the Phase III KATHERINE trial after meeting the study's primary endpoint.